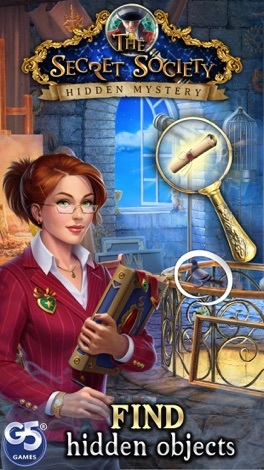 NEW HIDDEN OBJECT SCENE – A magical photo of a Woodside Hut has revealed the trouble that’s befallen the forest. Winter is almost over, but it won't retreat. Fierce blizzards have covered the whole land in frost, and the forest animals are cold and hungry. 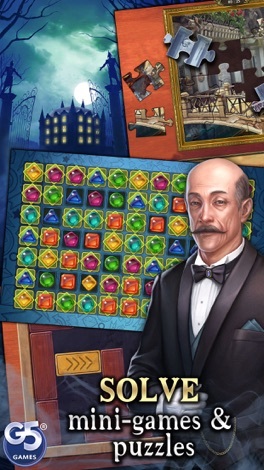 Will you be able to win over Winter and help Spring come into her rights in order to get closer to uncovering the reason for Uncle Richard’s disappearance? 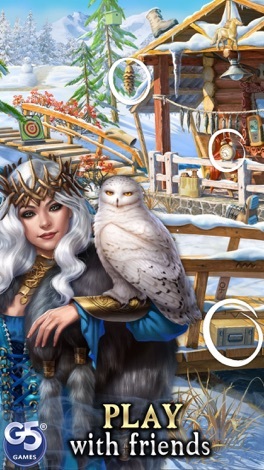 SPRING IS COMING EVENT – Challenge yourself with 32 exciting new quests, assemble five ravishing collections and get charming Avatars, a unique Spring Amulet, a Winter Box, a magic Viking Talisman and numerous prizes and bonuses. MORE QUESTS AND COLLECTIONS – Tackle 60 new quests and piece together 10 new collections. Can you master them all? 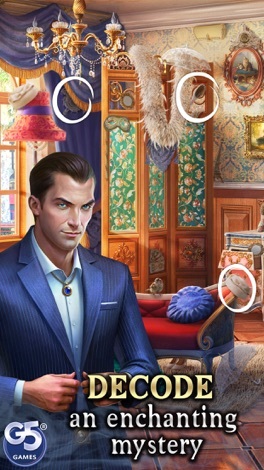 The Secret Society is a hidden object adventure featuring a group called the Order of Seekers, whose task is to explore magic worlds. When your uncle disappears, you and your new powers from the Order need to find him and protect a mysterious artifact which is being threatened by evil forces. Navigate across different locations (14) and complete the hundreds of quests available for you. And yes, your missions will be finding items hidden in each scene so it's not really a new task but a highly familiar one that's always entertaining. The story is pretty well-developed and somewhat interesting, plus, the tutorial is easy to follow and the graphics are always a pleasure to see and interact with. The more items you find, the more coins you earn and those can be later used as hints, in case you get stuck and can't seem to find anything, which happens quite a lot. 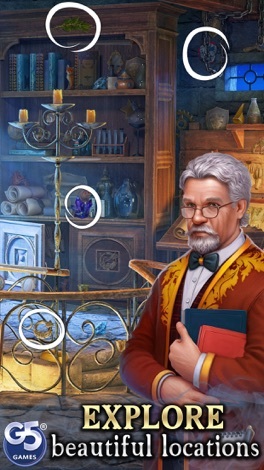 Besides the well-known hidden object scenes, you will also get to play some mini-games like puzzles, which gives the game a bit more of variety. G5 Entertainment is the popular developer of this game and other similar apps for iOS and Android as well. Take a look at them and download your favorites. 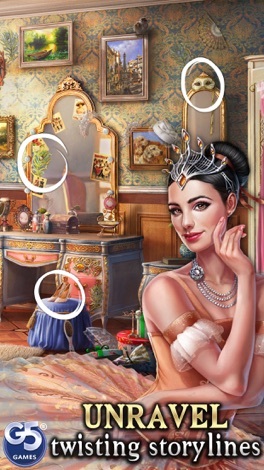 MOST POPULAR HIDDEN OBJECT GAME ON THE APP STORE!